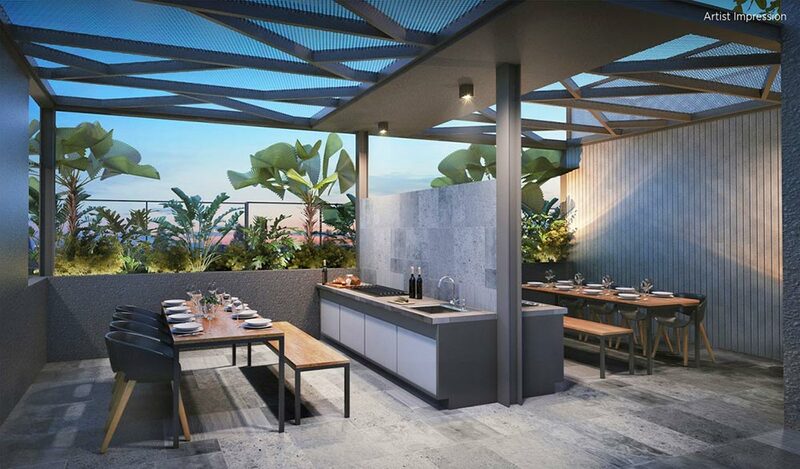 The Navian - Advantageously situated on Jalan Eunos in District 14, The Navian Condo represents the creative spirit of contemporary urban Singapore. 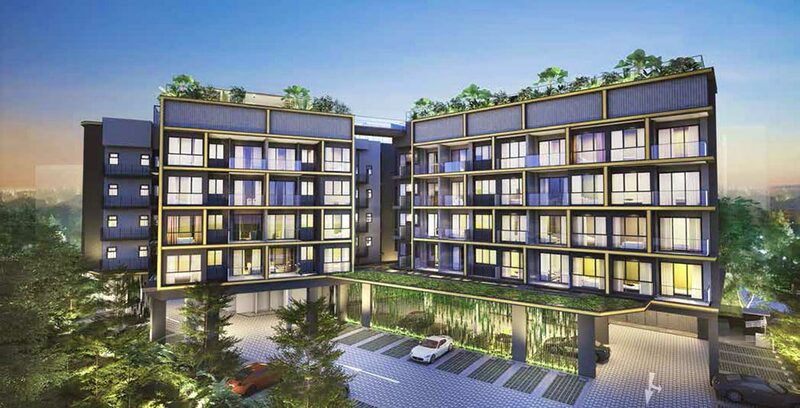 Not forgetting the vibrant and dynamic of the nearby Paya Lebar Quarter, The Navian Condo links its residents to the region's largest retail mall, along with brilliant places to play, to dine and to simply live the city life, the east-coast style. 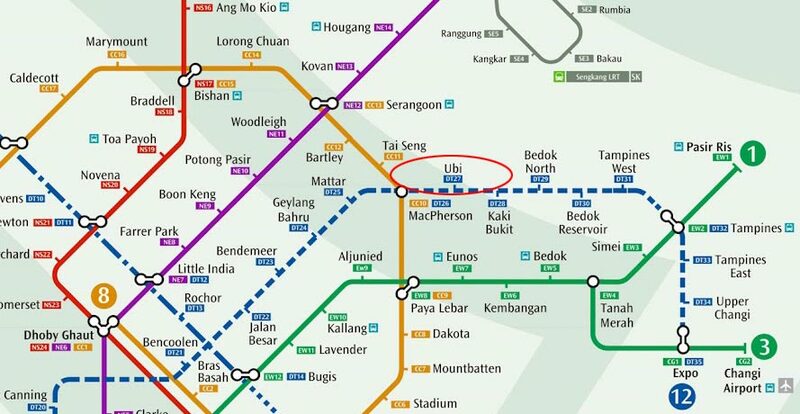 With Ubi MRT stations just a stone away and the Pan Island Expressway (PIE) is just next door, stepping out of The Navian condo to the rest of the city is definitely hassle-free. 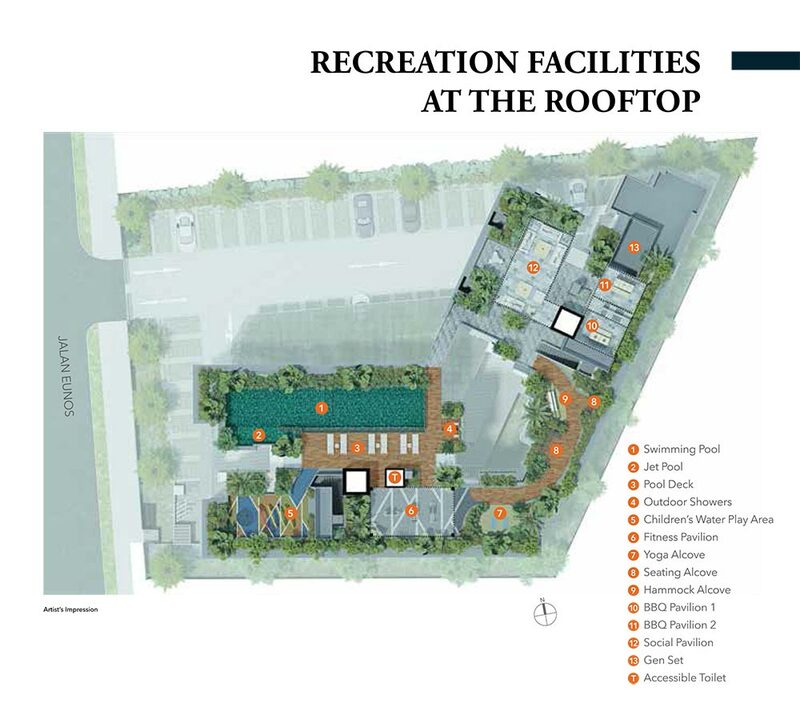 Moreover, the condo is located at Singapore city fringe which also means travelling to Suntec City, Marina Bay, CBD area and even Orchard Road will only be less than 15min away. 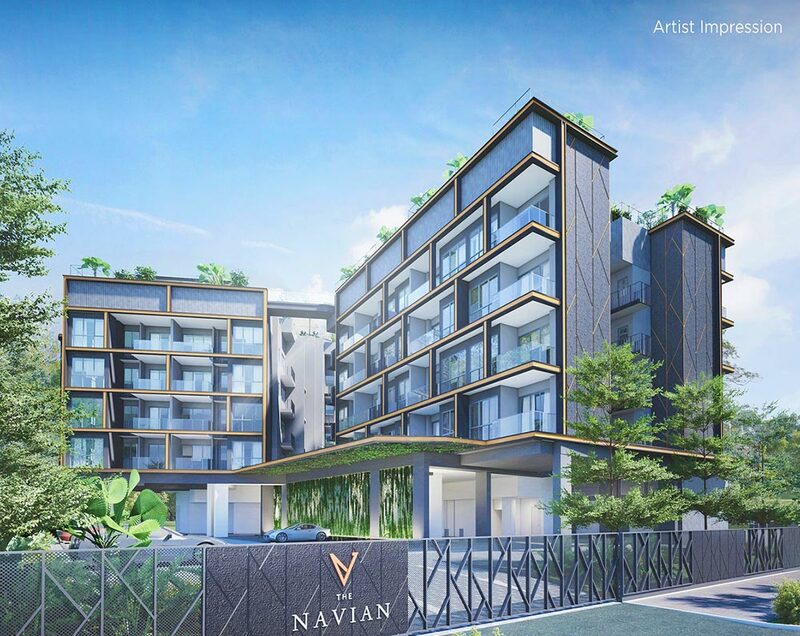 Surrounded by prestigious schools like Geylang Methodist School, Tanjong Katong Secondary School and Chung Cheng High Main, THe Navian condo is also perfect for those who have school-going children. 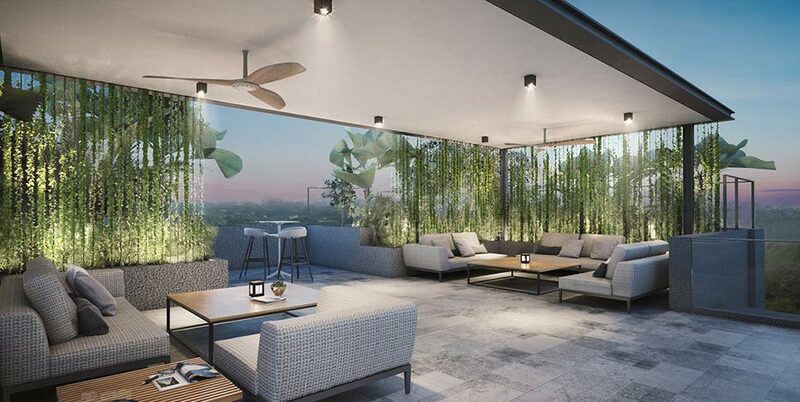 More than just a humble address with majestic facilities, The Navian is a perfect sanctuary for the classy, especially where each home is carefully designed with modern-day theme and every inch of space is wholly utilized. 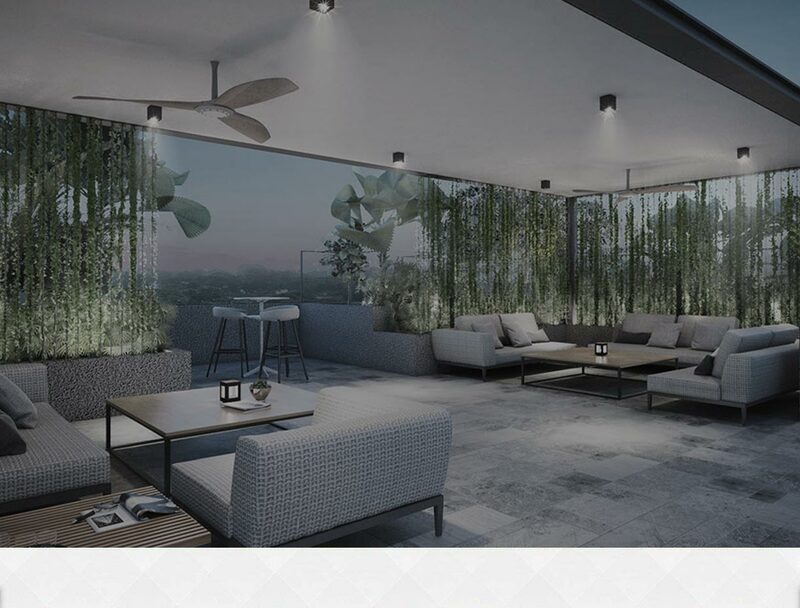 The Navian Condo - Your sanctuary in the city, bringing the best to your doorstep with exceptional connectivity. Is The Navian Location Really Good? 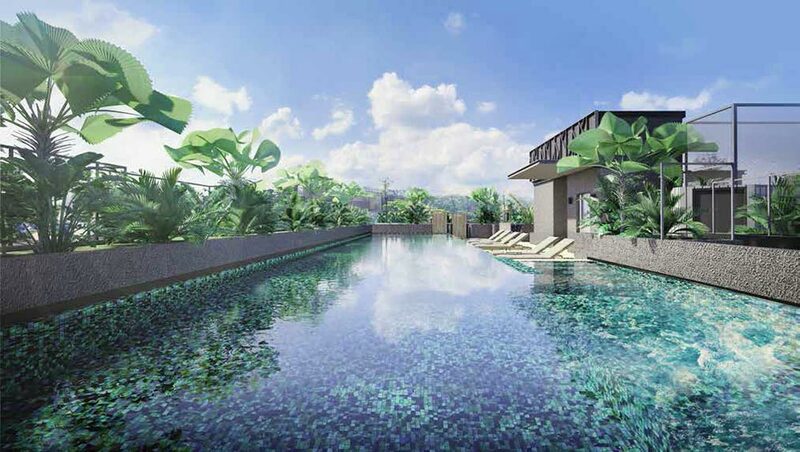 Explore The Navian at Jalan Eunos through the map below to find out if the location is ideal for you. 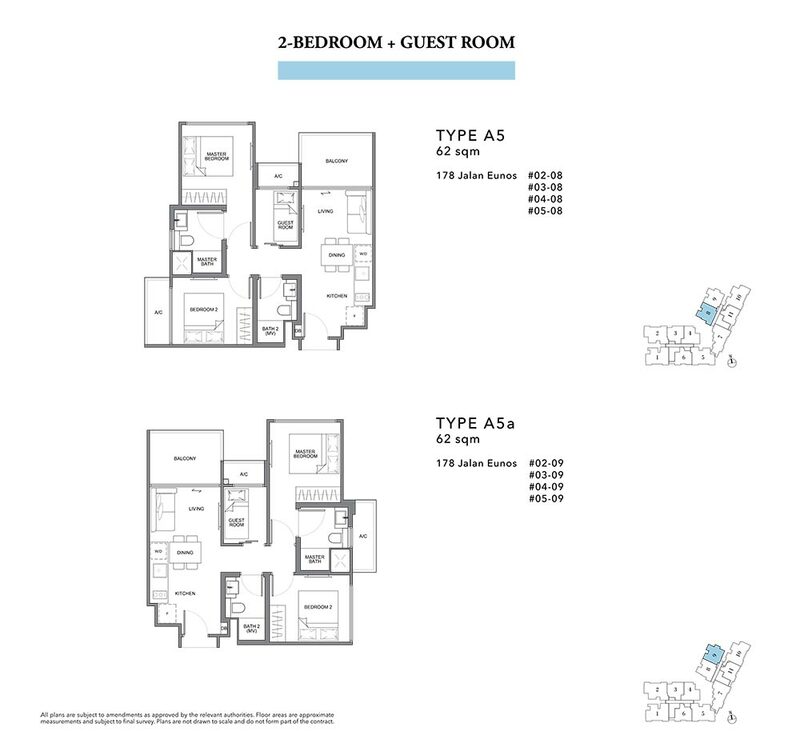 To find out the distance or time taken to travel from the condo to another location, click on the link "Directions to" or "Directions from" on the map below and type the location address/name (e.g. Orchard Road, City Hall Singapore, etc). Remember to select the mode of the transportation – By car, walk or public transport, and select the most ideal route suggested by the google map. If the below map could not recognize the name of the location, try entering its postal code or address.